Has your bank told you that you don’t have the qualifications for a home loan due to bankruptcy or foreclosure on your record? We can help! If you have 30 to 35% for a down payment, looking to purchase an investment property or considered a Foreign National. Private money lending oftentimes confuses many people. This type of loan is made available by investment groups, private individuals, or investment partnerships. 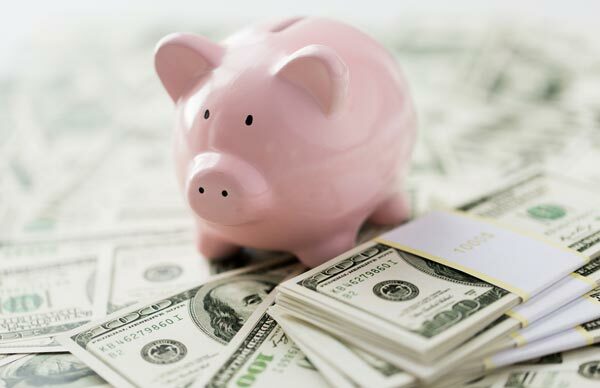 A private money loan is different from a traditional loan because it is not funded by a bank, institutional lender or commercial company. Hard money loans (private money loans) are approved by an actual human, not a automated system or machine, which is based on the real estate equity and more common sense underwriting/rationality. 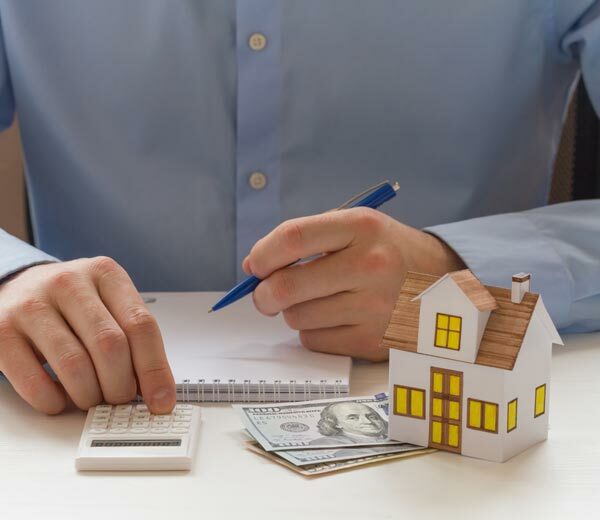 Investors of a private money loan know that this is a vital alternative for many individuals who own, purchase, and invest in real estate properties. 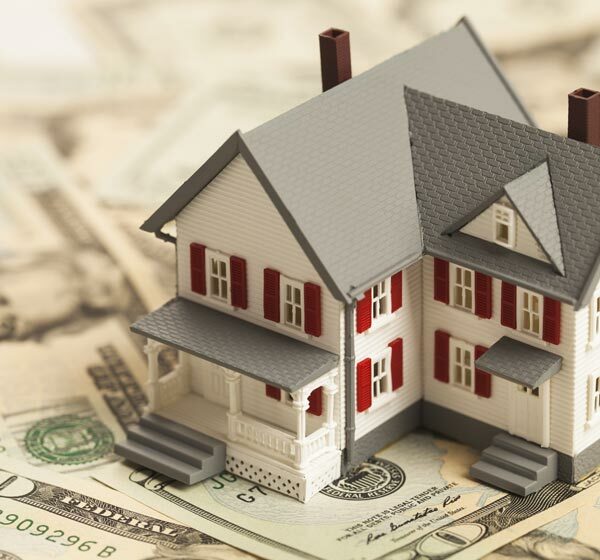 We offer a wide range of hard money loan options to our clients. No matter your situation, whether you are buying a property as an investment, fresh out of a bankruptcy, or just need to close quickly, we have the resources to help. We care about our clients and would never suggest a loan that would not benefit them financially. We understand that borrowers need money to reach their goals and we have the ability to help them reach those goals and purchase their dream home or fund their construction project. South Wind Financial has a network of professionals that include real estate brokers and investors who turn to our company to fund their own acquisitions or those of the buyers whom they represent. It is through our improved business acumen and operational management that we have gained the community’s trust and earned their business. We fund loans in a timely manner and have an extensive network of hard money private investors, which enables us to successfully finance a variety of transactions. 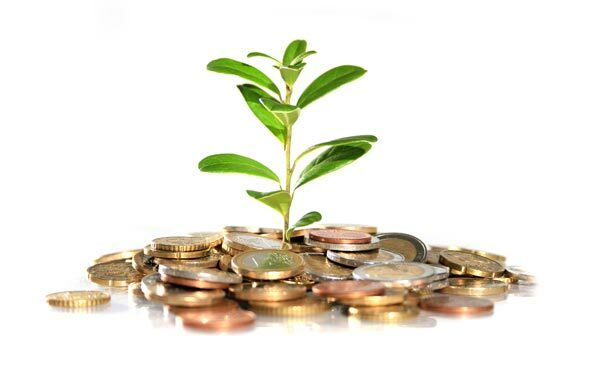 Transactions can fund in as little as five business days, although typical funding times average around 3 to 4 weeks. Our lending guidelines are common sense. We draw from a wealth of experience and knowledge in order to help you explore all options available. If your transaction falls outside of our typical guidelines, we can still propose a loan to meet your needs through our network of private money investors.